Chicken is one of those things I’m able to eat by not thinking too hard about the entire process of how it’s made its way from the cute little yellow baby chick to my plate. Honestly. I passed a chicken truck on the highway once – actually, I smelled it miles before I caught up to it – and didn’t eat nuggets for a month. 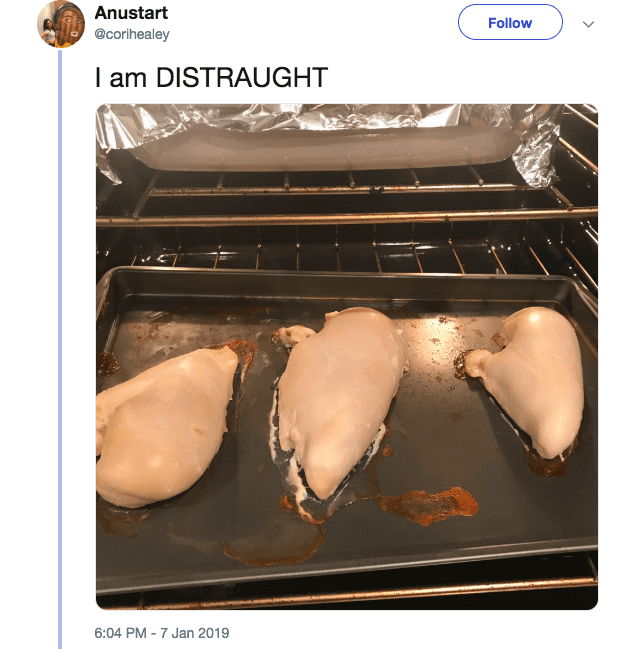 One of the only things that makes me able to eat chicken is not having to see it like this – rubbery and baked and unseasoned and looking like someone sliced it out of a bird and slapped it on a cookie sheet. 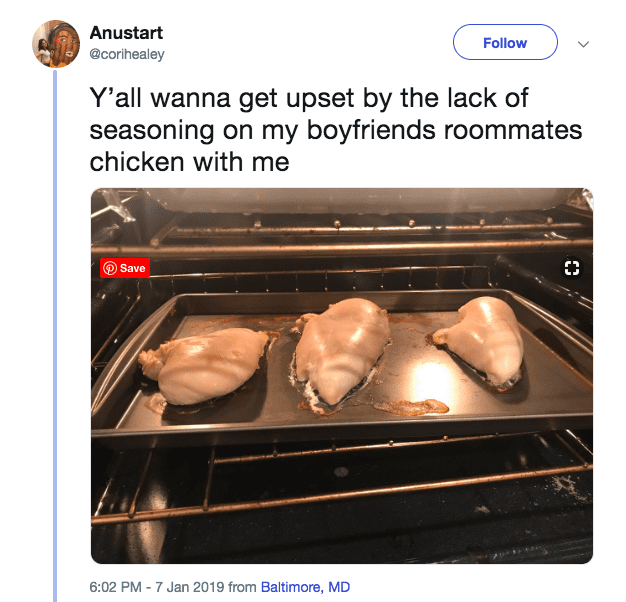 It turns out that I’m definitely not alone, because Twitter user @corihealey was absolutely horrified when she came home and found that her roommate’s boyfriend had baked chicken breasts without any seasoning on them whatsoever. 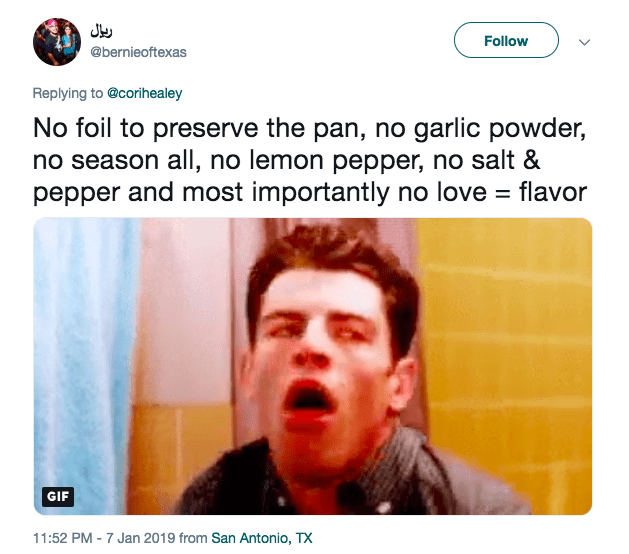 Like, not even salt and pepper? Monster. 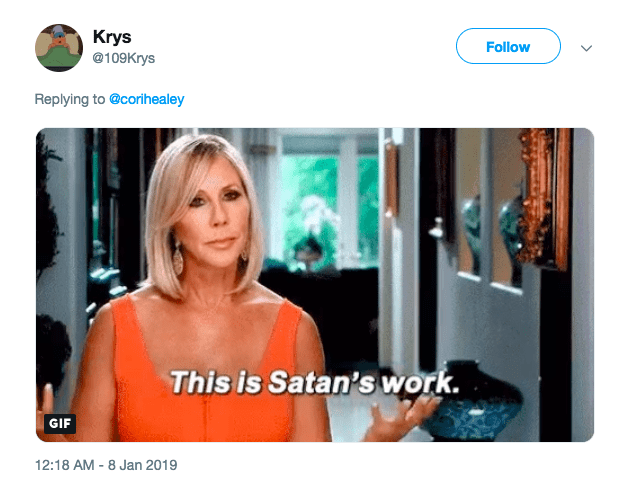 She wanted the internet to freak out right along with her, and she wasn’t disappointed. Because…obviously. 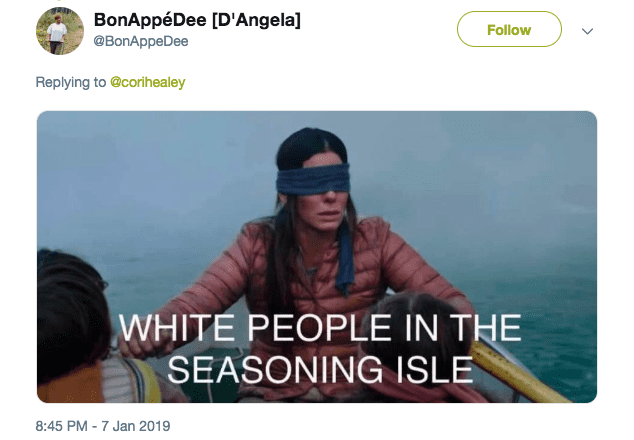 Don’t let yourselves get involved with someone like this – talk about warning signs!! Too bad we can’t arrest him.